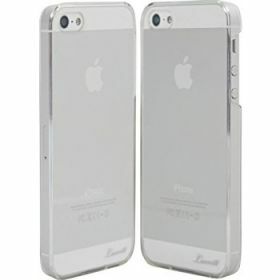 Take another bite of your Apple with LUVVITT CRYSTAL VIEW Case for iPhone 5 / 5S. 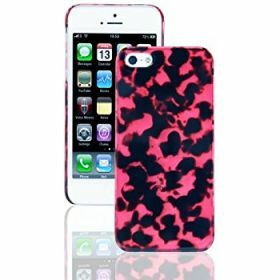 This sophisticated and elegant design will make your iPhone 5 / 5S stand out and grab attention. 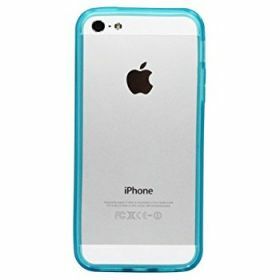 Each case is carefully hand-painted to ensure uniqueness of your case. 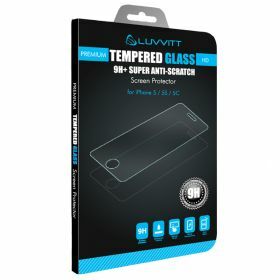 Protect and enhance your iPhone 5 / 5S with top of the line LUVVITT CRYSTAL VIEW Case and "Wrap It Before You Tap It!" Simple, yet elegant. 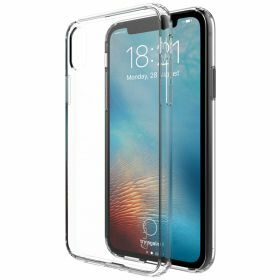 Low profile protection with high quality Japanese polycarbonate material and scratch-resistant finish. 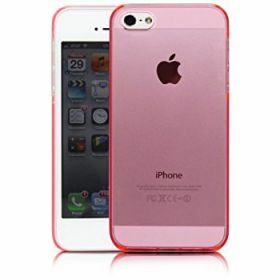 The result is a high-end, extremely durable protection without sacrificing the great look of your iPhone 5 / 5S. 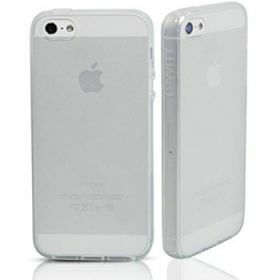 LUVVITT FROST combines the classic low profile protection with high quality Japanese thermoplastic material. 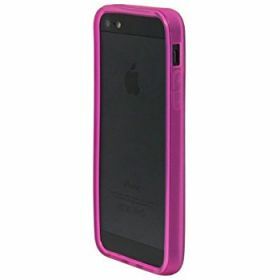 The result is a high-end, extremely durable protection without sacrificing the great look. 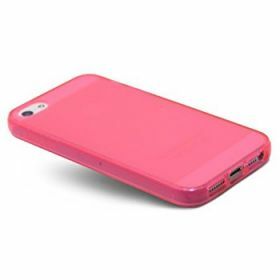 It's very light and slim so you can enjoy your iPhone 5 / 5S without adding bulk and weight.